Jade specializes in energy and environmental policy at the Canada West Foundation. 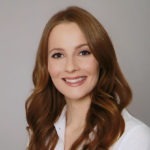 Prior to joining the organization in March 2019, she graduated from the Master of Public Policy program at the University of Calgary, where she studied public perceptions of pipeline development. 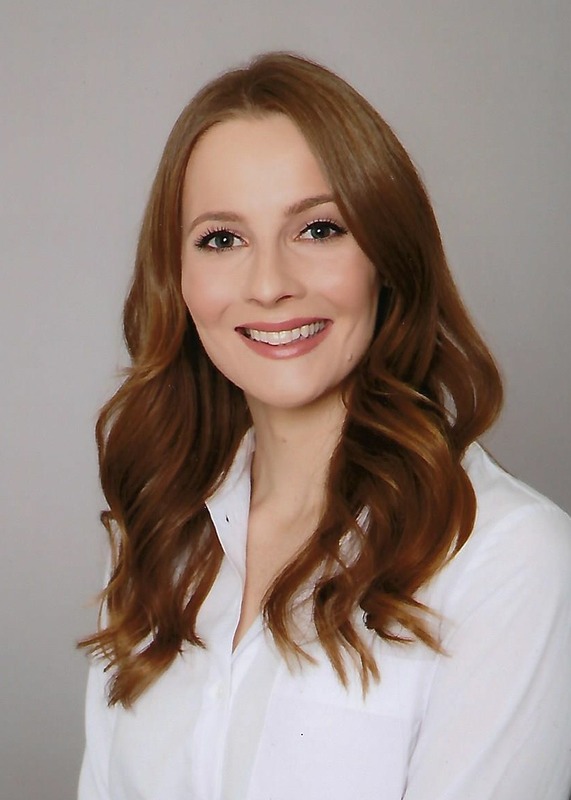 She is also continuing her graduate research as a co-author for a book to be published in 2019 which looks at the impacts of energy infrastructure in Canada. Jade brings prior experience in research, economics, Indigenous consultation, and policy development to the Canada West Foundation. She also holds a Bachelor of Commerce degree from the University of Alberta in Natural Resource, Energy, and the Environment and Business Law.